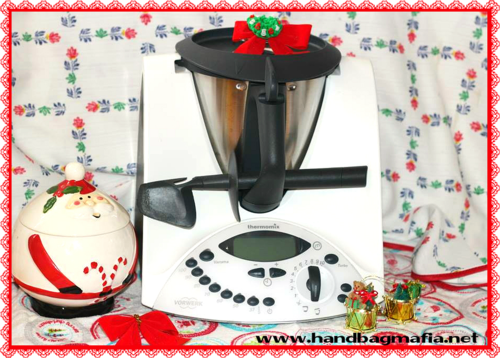 I’ve been madly pinning things to my Thermomixmas pin board on Pinterest. So many pins, so little time! My Thermie. I have never always keep it decorated seasonally.